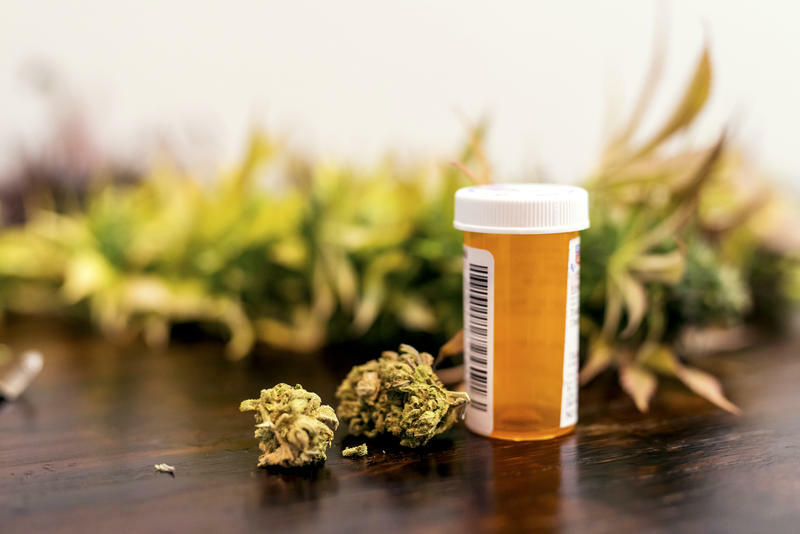 Trulieve, Florida’s largest medical marijuana business, has purchased two new businesses that will expand its reach out of state for the first time. The Tallahassee-based company, which operates 23 dispensaries in Florida, has agreed to purchase Life Essense in Massachusetts and Leef Industries in California. Life Essence is a seed-to-sale cannabis company with multiple locations under development in Massachusetts. It's also applying for three recreational marijuana licenses, and licenses to build and operate three medical marijuana dispensaries and a cultivation and processing facility. Leef Industries is a medical and recreational cannabis dispensary in California. It recently received one of only twelve fully-permitted annual licenses issued by the State of California. “These transactions mark an important milestone in the growth of the Trulieve brand and our goal of becoming a leading multi-state operator,” said Kim Rivers, CEO of Trulieve, in a news release. “Life Essence is establishing itself as a prominent seed-to-sale operator in Massachusetts, while Palm Springs-based Leef Industries is a leading cannabis retailer in one of the largest and most significant cannabis markets in the country. We look forward to establishing the Trulieve brand and leveraging our proven business model to deliver a truly unique and full-service experience to customers in these booming markets."